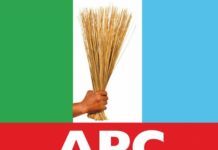 National Chairman of All Progressives Congress (APC), Chief John Odigie-Oyegun, has said that in spite of obvious challenges, the party-led Federal Government is delivering on its campaign promises to Nigerians. 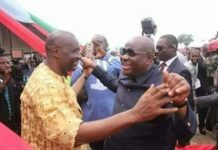 He stated this on Tuesday in Abuja when a delegation from the Federal Polytechnic, Bida, visited him at the party`s National Secretariat. 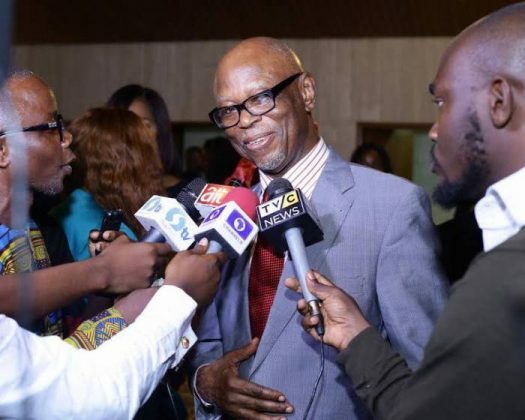 Odigie-Oyegun, however, said that the Federal Government was doing everything to completely eliminate insurgency, but that it was “only God and inspiration that can stop the killings of soft spot targets by the sect“. He stated that the APC-led Federal Government was doing well in its fight against corruption, adding that though the menace was fighting back, it was not as breezy as it used to be. “Nobody is saying that corruption has been wiped out completely, because this is not even possible in the most advanced country. But, it has been stemmed and degraded in the country,’’ he said. The APC chairman expressed pleasure that the Federal Polytechnic found him worthy to be honoured, and therefore said that he was accepting it because it was for the right reasons. According to him, it is in recognition of the achievement of the President Muhammadu Buhari-led Federal Government in the last three years. Odigie-Oyegun assured the management of the polytechnic that the APC would support it to achieve its objectives in any way possible. Earlier, the Rector of the polytechnic, Dr Abubakar Dzukogi, who led the delegation, had said that the visit was to formally invite Odigie-Oyegun to the institution`s 15th combined convocation on March 28 for an honour. He explained that management of the institution decided to honour Odigie-Oyegun because of his contributions to humanity within and outside government. Dzukogi described the APC chairman as a “master strategist who had built a legacy for himself and the party’’. He added that APC under Odigie-Oyegun`s leadership and the Federal Government was doing well in governance by developing infrastructure, ensuring security and stabilising the economy. 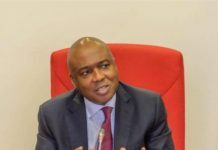 He noted that though the menace of Boko Haram was still prevalent in parts of the North, the Federal Government had been able to stem the situation. According to the rector, the APC-led government has been able to ensure security in the country as well as stabilised the economy by ensuring that it is out of recession in record time.